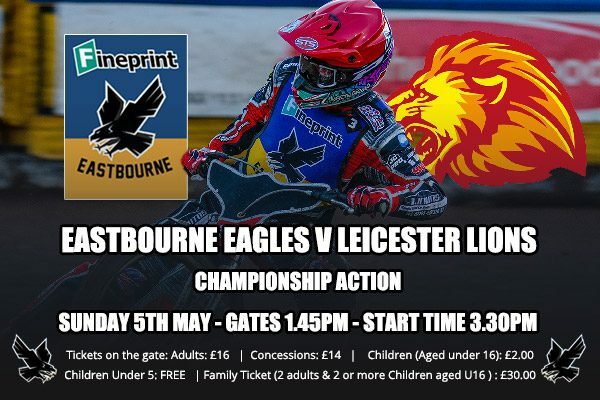 The Eastbourne Fineprint Eagles online store in association with Corporate Connection, our Official Merchandise Partner. 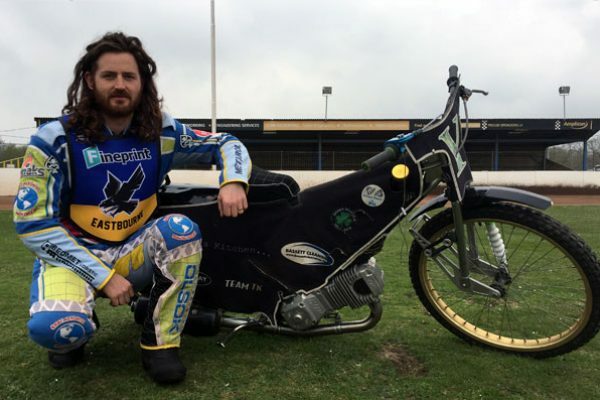 We have dedicated clothing ranges for Men, Ladies and Children along with an initial range of additional items. 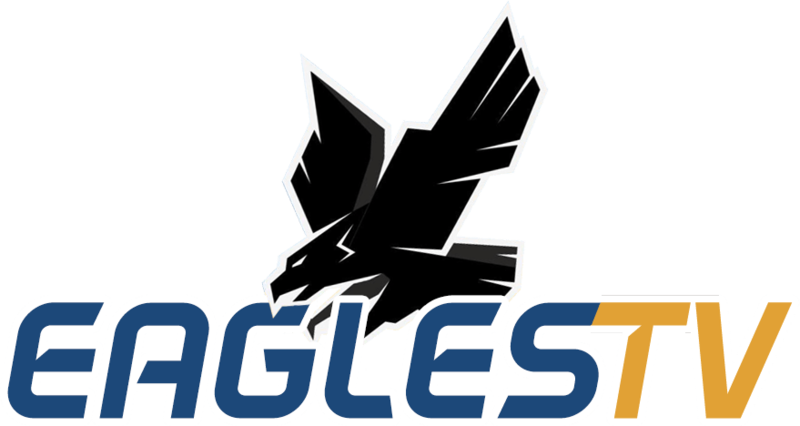 To view the full range of products and to launch the secure Corporate Connection online store, click on any of the products shown. 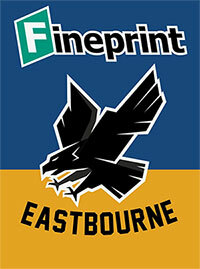 aims to be within 7 working days / 10 actual days from Order placement. 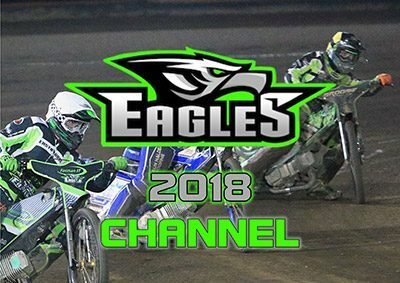 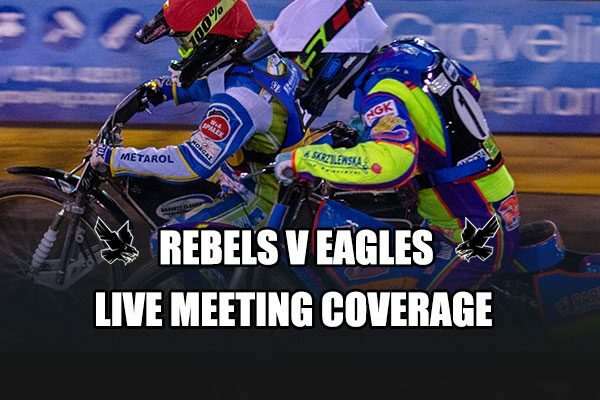 Our new and exciting Media Portal, EAGLES TV provides Eagles News, Rider and Management interviews, Club updates, Documentaries, Fans Q/As and a whole lot more. 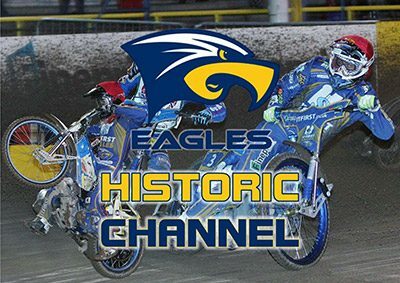 To access the complete 2019 Eagles TV Channel, including 2018, 2017 and Historic channels click on the thumbnails below to launch the portal. 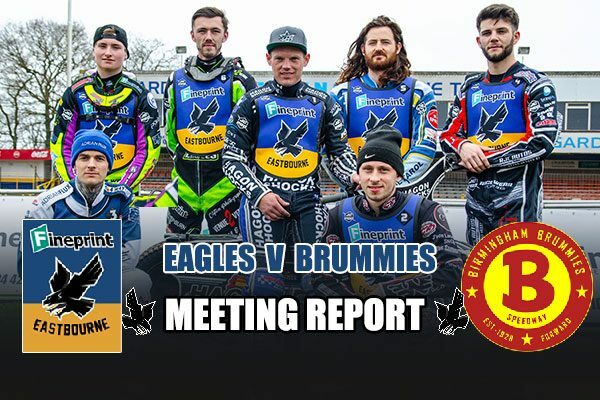 Please note that due to GDPR Regulations all previous Registrations to the former Eastbourne Eagles website have been deleted. 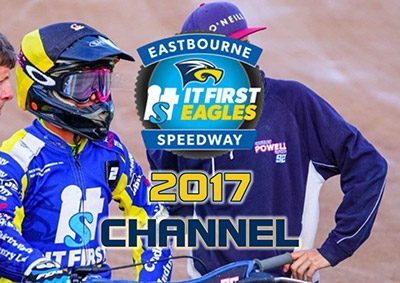 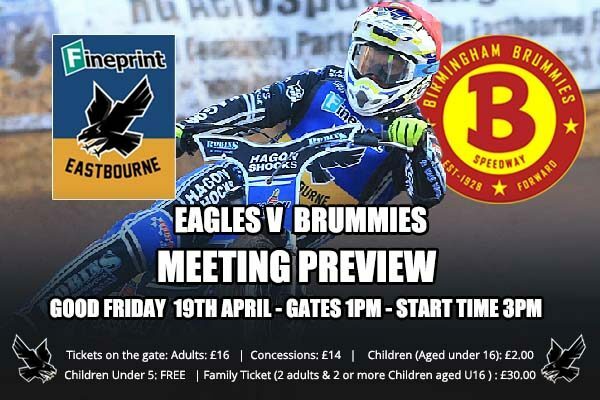 If you wish to receive Regular Updates from the Eastbourne Eagles please click below to Re-register.